Certified teachers pay attention to your technique so you will make progress in the studio and on your own. 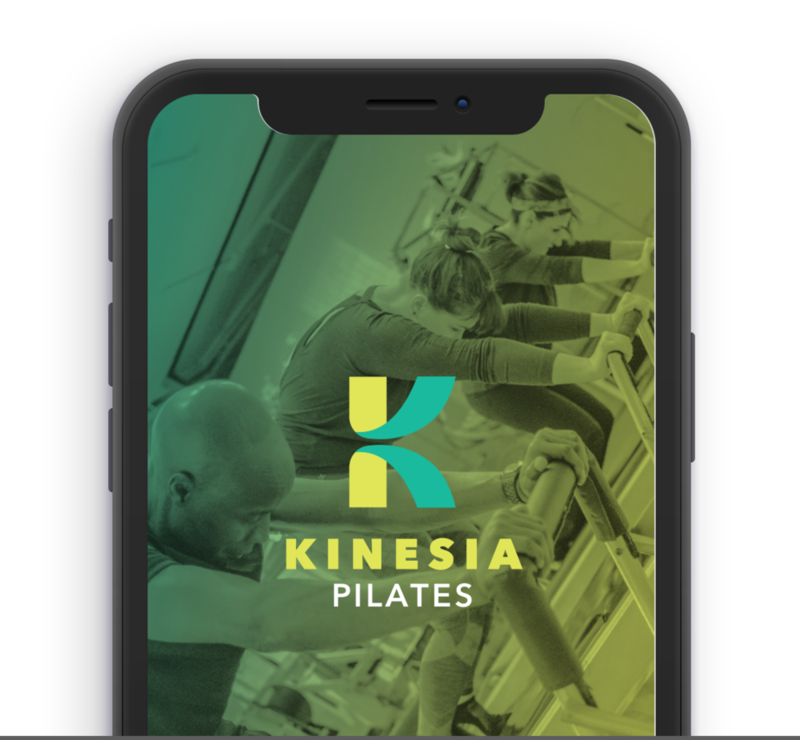 A Private - Orientation is the best introduction to the extensive Pilates movement system... and how to you can adapt it to meet your goals and needs. In Privates we work with your learning style to help you create the mind/body connections to give you better physical control. Learn at your own pace instead of being tied to group dynamic. Choose the times that work best for your schedule. Focus on your own priorities. If you cannot come twice at least twice week, we focus on just your top priorities to progress faster towards your goals. Private Lessons are scheduled at all hours of Operation. Contact Us with your available times and we will help you develop a schedule.